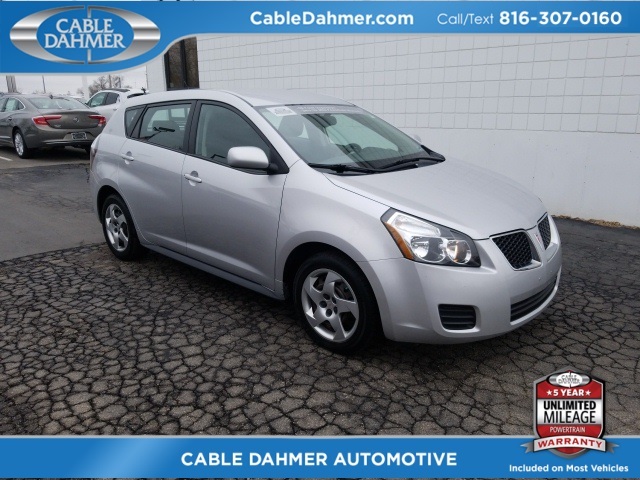 2009 Pontiac Vibe Base Cable Dahmer Gold Certified comes with 5 years or unlimited mileage coverage at no additional charge. CARFAX One-Owner. Clean CARFAX. Be worry free till 23! 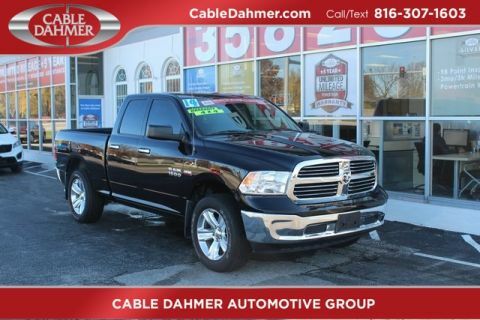 Cable Dahmer has you covered for 5 years from purchase date or unlimited mileage power train warranty coverage. 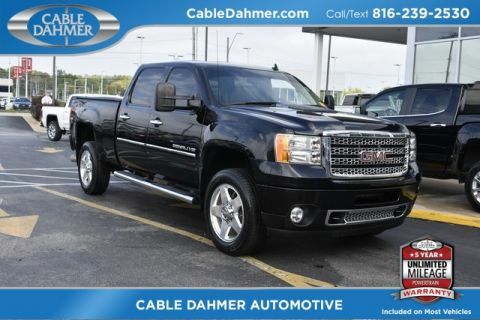 Call us and ask about details! 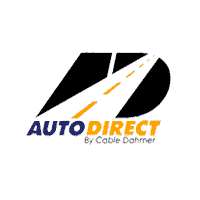 Serving Kansas City, Olathe, Overland Park, Lee's Summit, Raymore and Grandview since 1963!